As it neared midnight on New Year's Eve, German police warned of a possible terrorist attack in Munich. No details were immediately available other than that police asked people to avoid crowds and the main train station in Munich and the Pasinger station, where possible bomb plots were reportedly planned. According to Munich police, as of around 11 p.m. local time, trains were no longer running through the two stations. Cities across the world have been on high alert this New Year's Eve. Security has been heightened at events all over, and one New York man was arrested after he allegedly planned to kill people at a Rochester bar in support for ISIS. He has been charged with providing material support to the terrorist organization, and the city's festivities for the night were canceled. Well known celebratory locations, such as the Las Vegas Strip and Times Square, will be well secured by police to prevent any attempted attacks. In Belgium, where several people have been arrested recently for their alleged involvement with planning terrorist attacks for ISIS, Brussels canceled their New Year's Eve celebrations because of a heightened terror alert, the mayor said. That plot reportedly was set to target a few sites around the city. 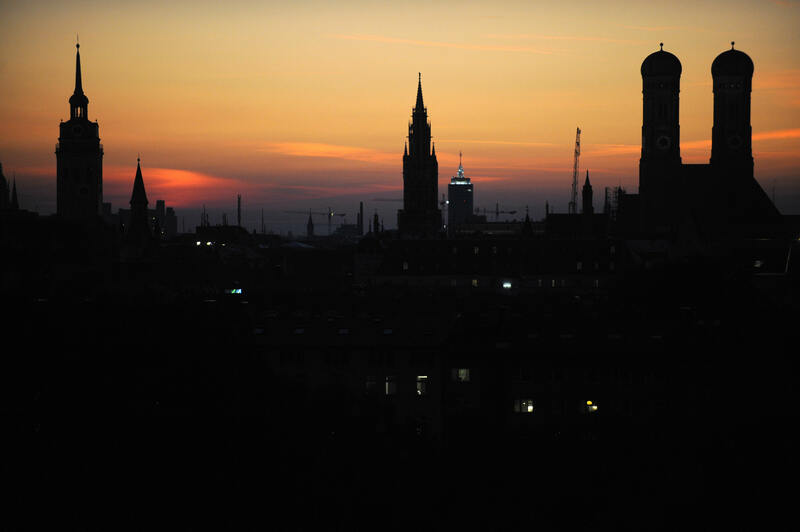 No other information about Munich was available other than that the alleged attack was "imminent" and planned for Thursday night.